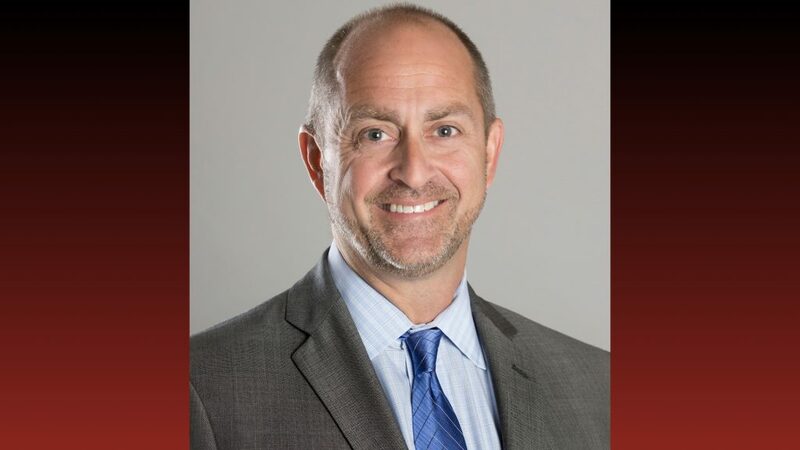 Waltham, MA –– Scott Bradshaw has spent over 23 years working in sales and marketing roles for some of New England’s finest organizations, including HealthSouth and Quest Diagnostics. It wasn’t until recently when he connected to his passion for seniors and making a difference as regional director of sales for Benchmark, a leading provider of senior living services in the Northeast, that he knew what he was meant to do. Before joining Benchmark, Bradshaw was a sales consultant for BeaconLive where he served as vice president of sales and marketing. He has also been a regional sales executive for Endo Pharmaceuticals and a relationship manager for Fidelity Investments. Currently, he resides in Reading, Mass., but was born and raised in Chelmsford, Mass., where his father worked as a principal and, later, superintendent of schools. He graduated from North Adams State College (now Massachusetts College of Liberal Arts) with a bachelor’s degree in marketing. Bradshaw has been married to his college sweetheart for 25 years and has two children. In his free time, he enjoys spending time outdoors, including going to the beach, skiing, biking, hiking, and kayaking. Based in Waltham, Mass., Benchmark is a human connection company and leading provider of senior living services in the Northeast. Founded in 1997 by Tom Grape, Benchmark, with 6,300 associates and 58 communities, offers independent living, assisted living, Alzheimer’s care and skilled nursing in Connecticut, Maine, Massachusetts, New Hampshire, New York, Pennsylvania, Rhode Island and Vermont. The organization this year was selected by FORTUNE magazine for its inaugural 2018 Best Workplaces for Aging Services list, taking the number 16 spot on the list of top 40 aging services companies and ranking number three among companies with more than 40 communities. Benchmark is one of only six companies named to The Boston Globe Top Places to Work list every year of the 11 years it has been published. And it has been consistently recognized by Boston Business Journal, Hartford Courant and Hartford Business Journal as a top workplace, and by the Boston Business Journal, Providence Business Newsand Hartford Business Journal as one of the healthiest employers. Click here for more information.